On Thursday, Feb. 1, coaches and athletic directors from across the Metroplex waited expectantly at the Birdville ISD Athletic Complex for the University Interscholastic League (UIL) to reveal the new high school athletics reclassification and district realignment lists for 2018–2020. The coaches came with projections and prospective pairings for non-district games that could work under different realignment scenarios, and when the results appeared on the display boards, the room buzzed with heightened urgency, as coaches and athletic directors worked with their non-district counterparts to pencil in unclaimed dates on their schedules. 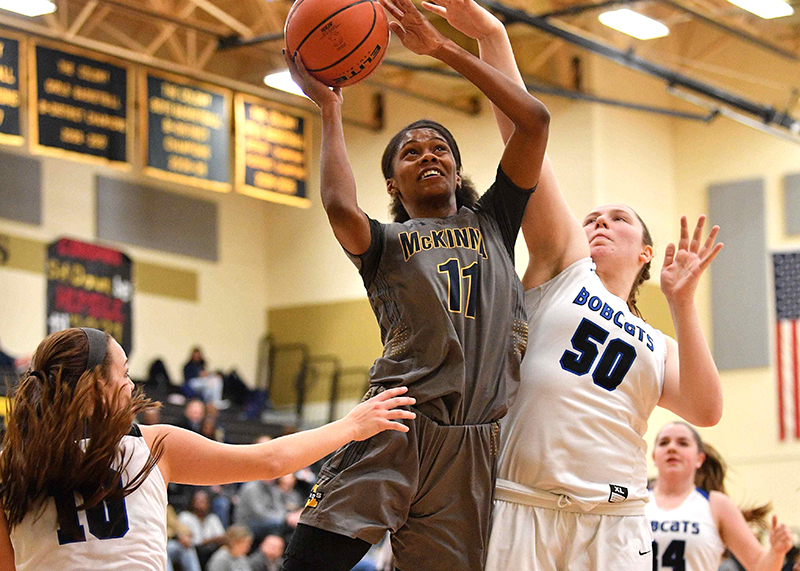 McKinney High School’s Quincy Noble (11) fights for a point against Byron Nelson during a Neutral Playoff Game on Tuesday, February 13, 2018 at The Colony High School. What the board revealed for District 9-6A didn’t hold a great deal of surprise for McKinney ISD Athletic Director Shawn Pratt; although the inclusion of both Jesuit and Prosper in that group was an interesting twist. 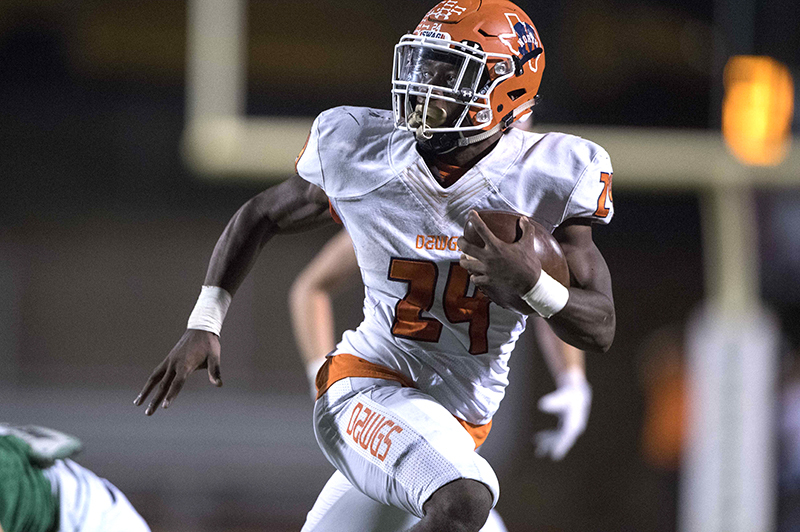 For McKinney North High School, on the 5A side of things, the realignment revealed a seven-team grouping for District 7-5A—rather than the more typical eight-team district—that spurred Pratt and North Head Football Coach Mike Fecci into action to hunt down an extra non-district game for the 2018 season. Also new for the 2018–2020 realignment, was a 5A divisional split for football that placed larger schools—such as North—in Division I and smaller schools in Division II. But, perhaps the most dramatic news (although not entirely unexpected) was the inclusion of Texarkana ISD’s Texas High and Tyler ISD’s John Tyler High School—which, when combined, account for approximately 550 miles of round trip travel. In fact, Texarkana is so far removed from the Metroplex that charting a route on Google Maps reveals an air travel option. 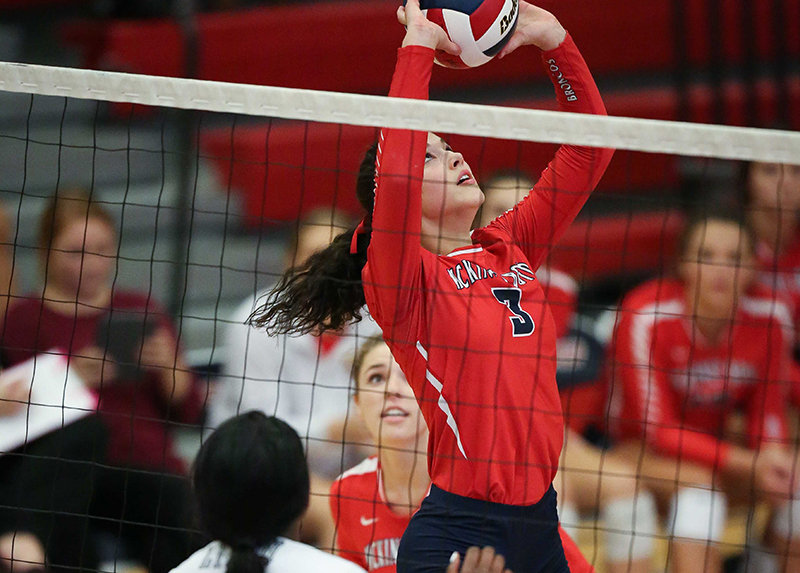 Teams that will not have to concern themselves with major travel plans for district games are the basketball and volleyball teams from North, who have a separate district alignment that omits schools from the far reaches of East Texas. One thing that can be counted upon over the next two years is that the teams from Boyd, MHS and North will show up ready to play—regardless of how far they travel to get there. And, they will account for three of the reasons that these new district alignments will be, once again, very competitive.